During GDC, in an interview with Siliconera, Spike Chunsoft’s CEO Mitsutoshi Sakrai confirmed to the site that the company will be bringing Robotics;Notes to the west. Further details about the western release, such as a window or platforms, were not shared. The game was originally released in Japan in 2012 on PS3 and Xbox 360, with Robotics;Notes Elite coming to PS Vita in 2014. The game is part of the Science Adventure series, alongside Chaos;Head, Steins;Gate and Chaos;Child. It’s set on the Japanese island Tanegashima, in the southern part of the archipelago, in the year 2019. It puts the player in the shoes of Kaito Yashio, an avid fighting game player and member of his school’s robotics club, as he helps his childhood friend Akiho Senomiya revive the club by building a real giant robot. The story revolves heavily around augmented reality, and features an AR Trigger system similar to Steins;Gate’s Phone Trigger or Chaos;Head and Chaos;Child’s Delusion Trigger systems. 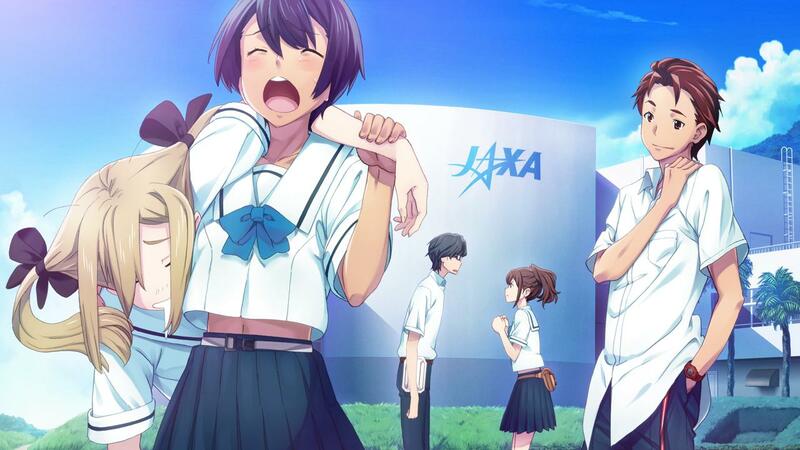 A sequel to the game, titled Robotics;Notes DaSH, was announced back in 2017. Spike Chunsoft’s localization announcement for Robotics;Notes comes alongside their other GDC announcements, such as localizations of Steins;Gate Elite and 428: Shibuya Scramble, among others. As for this particular localization, we’ll need to be on the lookout for more information in the future.